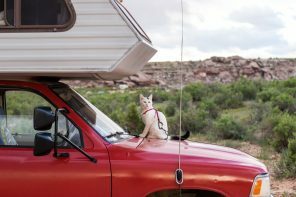 Life on the road, becoming one with the great outdoors, just you and your cat — if this sounds like a dream scenario to you, maybe it’s time to make it happen. 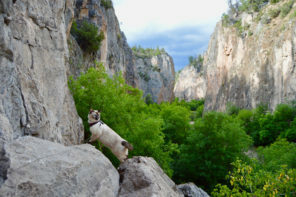 Adventure Cats features plenty of awesome cats who are as much at home in the great outdoors as their human companions. So why not become one of them? Together, you and your cat can scale mountains! And all you need is a large reserve of patience, and a cat who’s just as eager to achieve the goal as you are. Preparing your cat for life on the road is like preparing to scale a peak just beyond your comfort zone — you know you can do it, but it’ll take some extra effort. 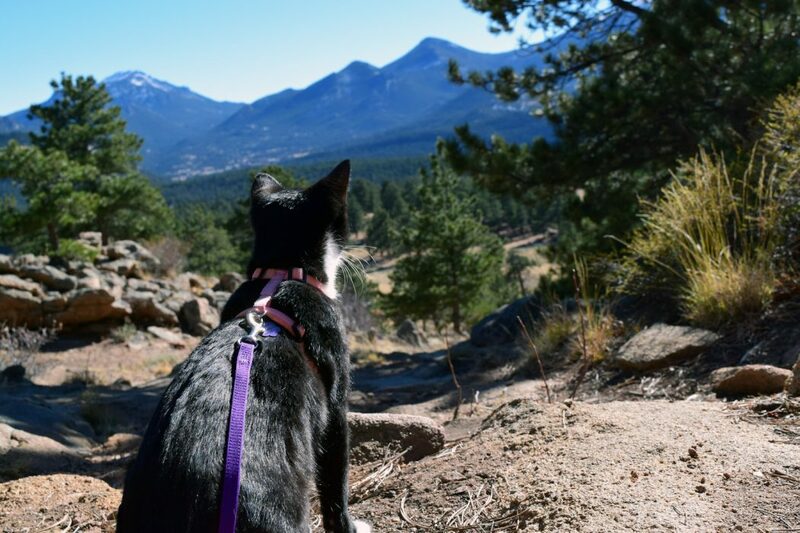 As long as you plan ahead and follow these tips (and as long as you have a willing cat friend), you and your cat can become the next great adventuring duo. We mean really early. The earlier the better. Younger cats have an easier time learning new things and getting used to new experiences. They’re also more mobile and have more stamina and fewer health problems, which is something you may need to consider down the road (literally). But we don’t just mean age — if you just got a new cat, now is the perfect time to start the preparations. Make small outdoor trips a part of your routine early on, and your cat will learn to accept them as part of living with you. 2. Leash train your cat. Letting your cat out into the wild without a leash is generally not a good idea. He can get lost, get spooked and bolt, or wander into a dangerous situation. Begin leash training indoors and slowly move into your backyard and beyond. Some cats take to leashes right away, while others hate them at first. This step may try your patience the most, but it’s one of the most important. 3. Make the carrier a safe space. Traveling from place to place will inevitably mean spending some time in the carrier. 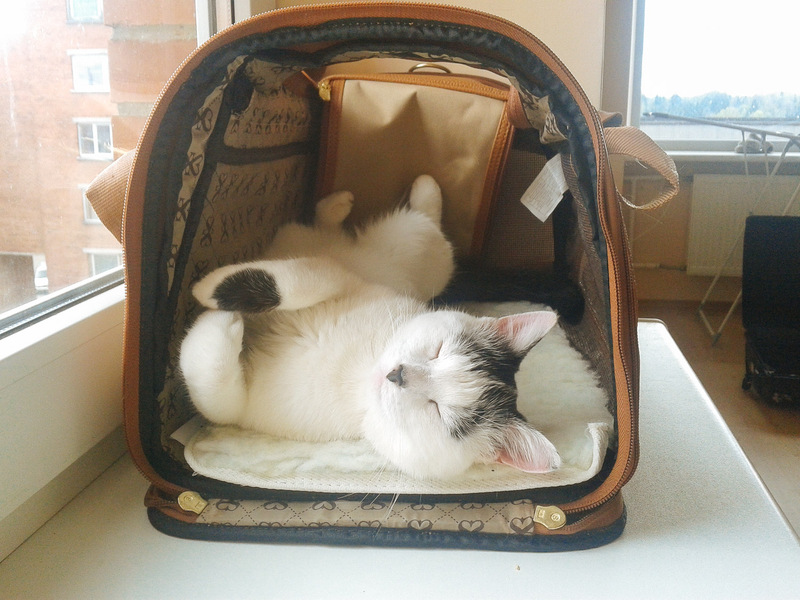 Make the carrier a safe and fun place for your cat through positive reinforcement and trips that end somewhere your cat will enjoy. It makes sense: if kitty’s only experience with the carrier ends with him on the vet’s table, he’s not likely to want to go back. 4. Get your cat an ID collar and a microchip. Things happen, especially if you’re out and about in a wild and unfamiliar space. Be sure that if your cat gets lost, you’ll be able to find him again. A collar with contact information is a good step, but cats are notorious for their ability to wriggle out of any collar. Microchip your little adventurer too, just to be on the safe side. Start with small trips close to home. Use the car whenever possible, even if it’s to go a short distance. 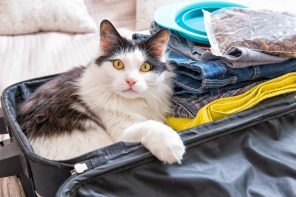 This way your cat gets experience for future trips, you learn what potential issues you’ll need to prepare for, and you’ll both be on familiar ground in case you need to cut the trip short. 6. 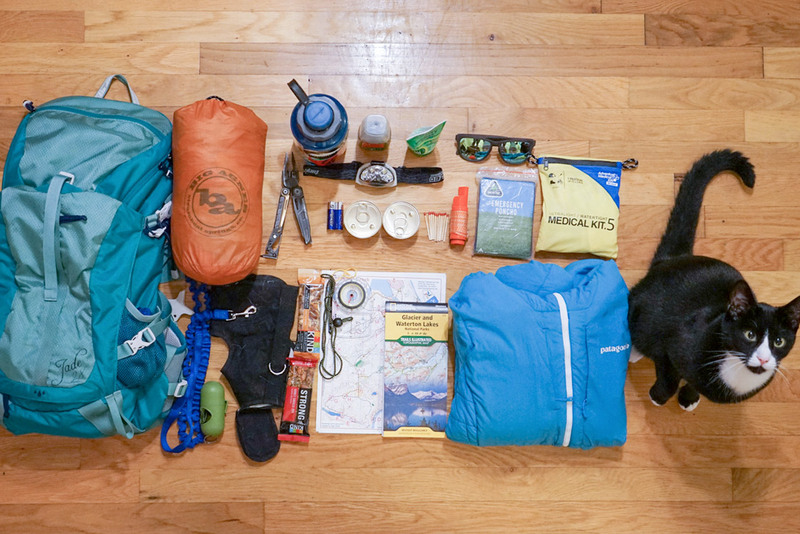 Add cat items to your travel checklist. You probably already have a travel checklist for yourself, but now you’ll need to add your cat’s items too. This includes not only food, bowls and other kitty survival items, but also medications like motion sickness medicine and emergency contact numbers along your planned route. 7. Know your travel options. How do you plan to get to your destination? Where will you stay? Air and car travel are the obvious routes to go, but there are a number of other travel options like a bike, certain trains and even some ships. Keep in mind that not all “pet-friendly” hotels include cats, and always call ahead and ensure that a cat will be welcome anywhere you plan to take him. 8. Learn to understand your cat. Your cat can’t tell you when he’s tired or thirsty, so it’ll be up to you to read his signs and know when he needs a break. This knowledge will come with experience. The longer you know your cat, the better you’ll understand him. All these things take time, patience, and perseverance. If you can travel down this road together, you two can tackle the most rugged terrain. This guest post was written by our furiends at Tabby James. can a scaredy cat become an adventure cat?